With grueling work schedules, fast food and crash diets becoming the norm, our bodies are constantly focused on survival; so it feeds the vital organs first, with hair and nails last on the list to receive nutrients and repairs. If we can’t get the right nutrients we need from our food such as sufficient iron, B vitamins, zinc and protein, hair may struggle to grow healthily. Even if you do eat a healthy, balanced diet all those minerals and vitamins get absorbed by the rest of your body as hair is considered non-essential leaving your hair with very little to work with. Also, it’s important to note that certain things like smoking can inhibit the body’s ability to absorb nutrients. Dr Sophie Shotter shares with us how a poor diet may result in hair loss in some cases. Certain deficiencies are linked with hair loss, including iron, which helps transport oxygen to the body’s cells, including hair follicles. At any given time, about 90% of head hair is in the growing phase. For each individual hair, this growing phase may last from 2 to 7 years, it varies for each individual. At the end of that time, hairs enter a resting phase that lasts about 3 months before they are shed and replaced by new hair. If enough protein and nutrients are not consumed through your diet, a disproportionate number of hairs may go into the resting phase. Zinc, silica, magnesium and omega fatty acids are all important minerals that should be included in the diet. The type of hair loss experienced due to a nutrition deficit is called telogen effluvium, an abnormality of hair cycling, which causes hair roots that would normally be in anagen (growth) phase to be prematurely pushed into telegen (resting) phase. The affected hairs then fall out. This condition also can be caused by emotional distress or physiological stress, hormone imbalance such as hypothyroidism and side-effects from some over-the counter and prescribed drugs. The hair loss of telogen effuvium is usually temporary if the cause of the condition is rectified e.g a nutrient rich diet is followed. Actress Gwyneth Paltrow swears by a steady supply of hair supplements to feed her hair and keep it in great condition. This strategy recently helped her bounce back from an unfortunate hair smoothing incident that left her with serious breakage. She says: ‘With the hair growth tablets I see a crazy difference.’ Also loved by Reese Witherspoon and Katherine Jenkins to help them manage the effects of frequent styling, hair supplements nourish the follicles with specific proteins to maintain hair from within, restoring body and sheen. It’s important to note also that eating disorders such as anorexia and bulimia can also negatively affect hair health as they cause calorie, mineral and/or protein deficiencies, which force the body to save protein by shifting growing hairs into the resting phase. This type of hair loss is slow and not noticeable until almost half the hair is lost. Combing, brushing and washing the hair may accelerate and increase this loss. 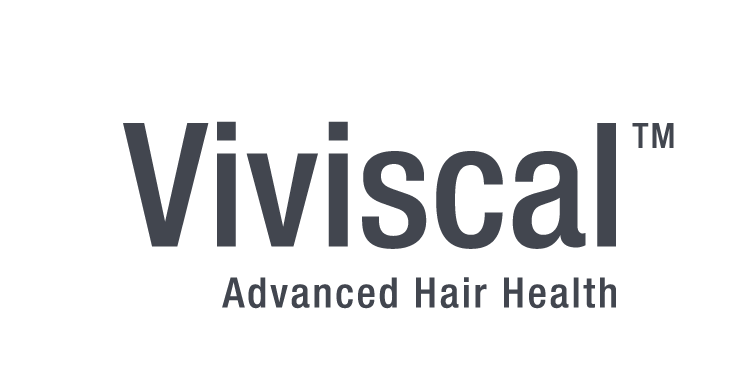 If you think about it, the best approach to keeping your hair in great shape is two pronged – feeding it from the ‘inside out’ with a healthy balanced diet and hair growth supplement such as Viviscal plus caring for it from the ‘outside in’.